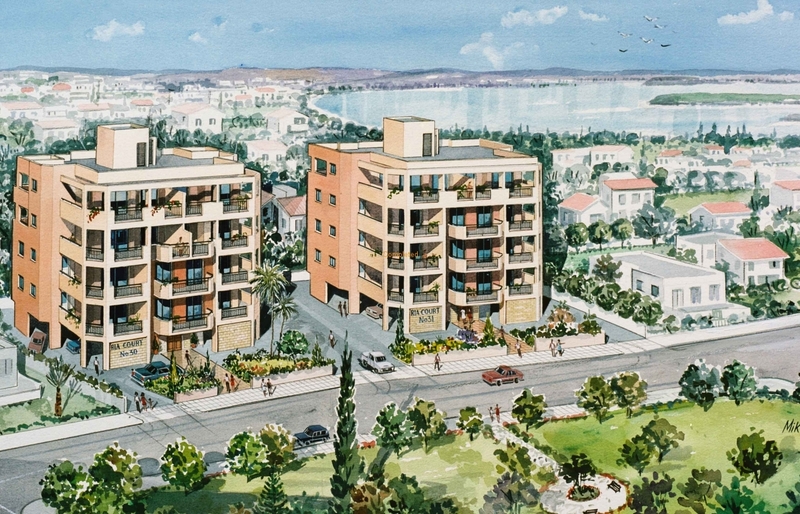 Ria Court 30 & 31 are located at the Saint Nickolas Area one of the most prestigious areas of Larnaca. The development will consists of two blocks of apartments with 1,2 and 3 bedrooms luxury apartments. The apartments will offer the future owners easy access to the town centre as well as sea and lake views. Every apartment will have allocated parking space and storage at the ground floor.